When Gideon Crew and his co-worker, Manuel Garza, find themselves quietly “fired” from Effective Engineering Services by their brilliant (and newly healed) boss, Eli Glinn, they both harbor a lot of anger and resentment. Crew—because his deadly prognosis was never cured by the work that somehow cured Glinn—and Garza, because he wasn’t given an appropriate send-off for a decade of loyal service other than a gold Rolex. 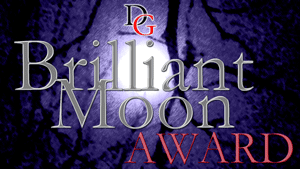 But when they realize they can uncover the solution to a rare artifact called The Phaistos Disc under Glinn’s nose, they both jump at the chance to go on one last deadly adventure. To get to the end of their treasure hunt, they’ll have to go to the most deadly dessert in Egypt and trust a variety of unscrupulous smugglers and officials, while staving off brutal dehydration and deadly denizens in the process. At its best, Gideon Crew novels are the adventure and mystery of Indiana Jones meets the social engineering of White Collar with a dash of the complex machinations of Burn Notice for spice–with the added twist of a deadly disease foreshortening the protagonist’s life. At its worst, it’s repetitive puppet-mastered heists with similar mistakes made by the protagonist and similar side characters included, but no learning for the future coming from these interactions. 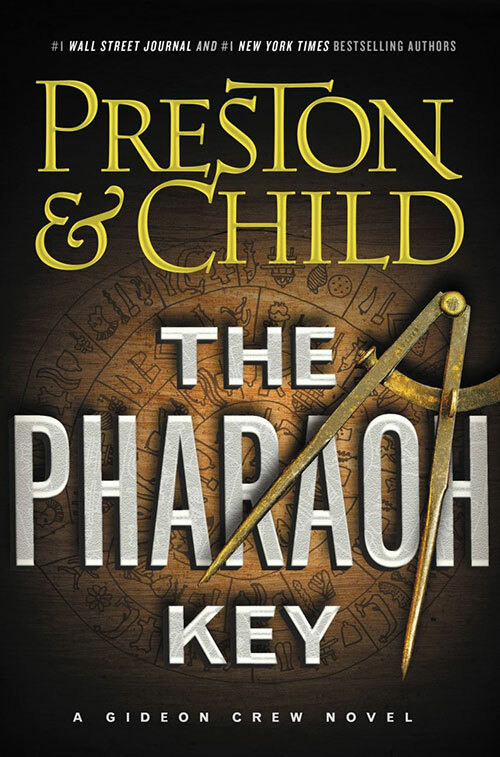 Fortunately, the story in The Pharoah Key is much more of the former than the latter, making it one of the best Gideon Crew books. Like Indiana Jones, the ending is in the eye of the beholder and certain mysteries are intentionally not clarified. For me, I felt like this all worked to the good, even if I wish they’d been a bit clearer on whether the series will actually continue or not. The dynamics of the story allowed the exploration of both Man vs. Nature narratives, as well as Man vs. Man confrontations. I felt both of these dynamics were done well, helping readers care more about the interpersonal dynamics. One of the most important interpersonal dynamic relationships was between Garza and Crew. While the two have had to work together in the past, this is the first book in which the two have had to rely on one another almost exclusively, which makes for nice fleshing out of both characters. Additionally, the authors explored a new working relationship between Cruise/Garza and an Egyptologist named Imogen, whose aid will be necessary for them to reach their goal. With a protagonist who’s on the verge of leaving the mortal coil forced to ask what he wants his legacy to be—especially as he comes to grips with the most death obsessed culture in history in the form of the Egyptians—The Pharaoh Key definitely has strong Gothic themes to it. It’s interest in delving into taboo rituals and knowledge is also very much part of the curiosity of our community. 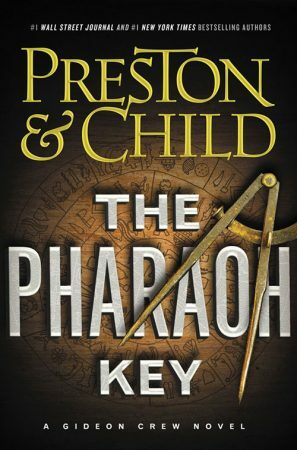 While The Lost Island is still my favorite Gideon Crew novel, I can safely say that The Pharaoh Key is my second favorite in this series! I highly recommend it to anyone who’s enjoyed this series. So weird. I knew a woman who stole a man’s Rolex off of his wrist during his last hour of life while laying on his death bed. I thought it was terribly rude. True story though. Sounds like a good read!